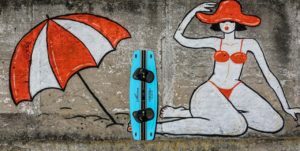 Here at Board House we stock several boards and we are sure you can find the best kite board for you. From your favourite Naish Motion to custom surfboards – Whatever your style of kiteboard we have the perfect board just waiting for you! Hit the images below and let us help you find your perfect board.